Innovation through smartphones is currently what every smartphone manufacturer is trying to bring through their flagships to the users. In this field, there are many great competitors who are bringing quality inventions in the Smartphones and one such innovation, Vivo has brought in with the launch of Vivo NEX. Vivo NEX is one of the biggest and finest innovation from Vivo mobile which takes the smartphone level beyond extraordinary. It was introduced in the Mobile World Congress (MWC) 2018 and it was stated as the best concept phone. But Vivo has turned out this concept into reality in just a few time which shows out Vivo qualities. Along with the launch of Vivo NEX, it seems like the future smartphones are ready to assemble and take a step into reality. Here are some of the Key features of the extraordinary smartphone from Vivo – The Vivo NEX. Vivo NEX comes with a stunning 6.59″ Super AMOLED screen along with the Ultra full view display that provides an amazing viewing experience. The notch-less display along with the 19.3:9 aspect ratio suits up the smartphone with minimum and slim bezels. The NEX has a screen to body ratio of 91.2% which gives you good viewing angles. 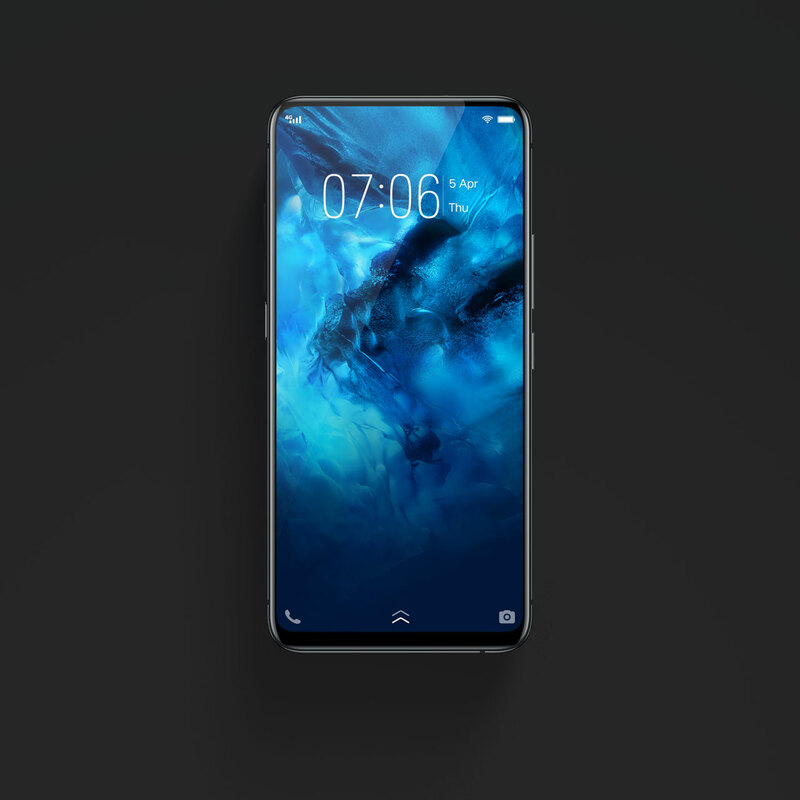 Vivo has made no compromise with the display and by keeping the bezels minimum and with no notch the display looks beautiful. It also brings in the innovative Screen Sound casting Technology through the display that’s, why you don’t see any spot for the receiver and the sensors, are hidden inside. The camera specifications of NEX are great, as it comes with the innovative levitating front camera that pops out in 1s when you need to click pictures and retracts fastly after use all thanks to the microdrive system. The rear camera sports a dual camera 12MP+5MP setup with the 4-axis OIS. It has the Sony IMX363 sensor and 1.4µm super large pixel, Whatever be the conditions or surroundings it helps you to capture superb photos. It comes with the AI scene detection which detects up to 17 scenes and objects and also adds up some cool AI filters for best results. Vivo NEX provides you both smoother and faster performance with the combination of 8GB RAM & 128GB Storage along with the faster Qualcomm Snapdragon 845 chipset that just boosts up the CPU performance. 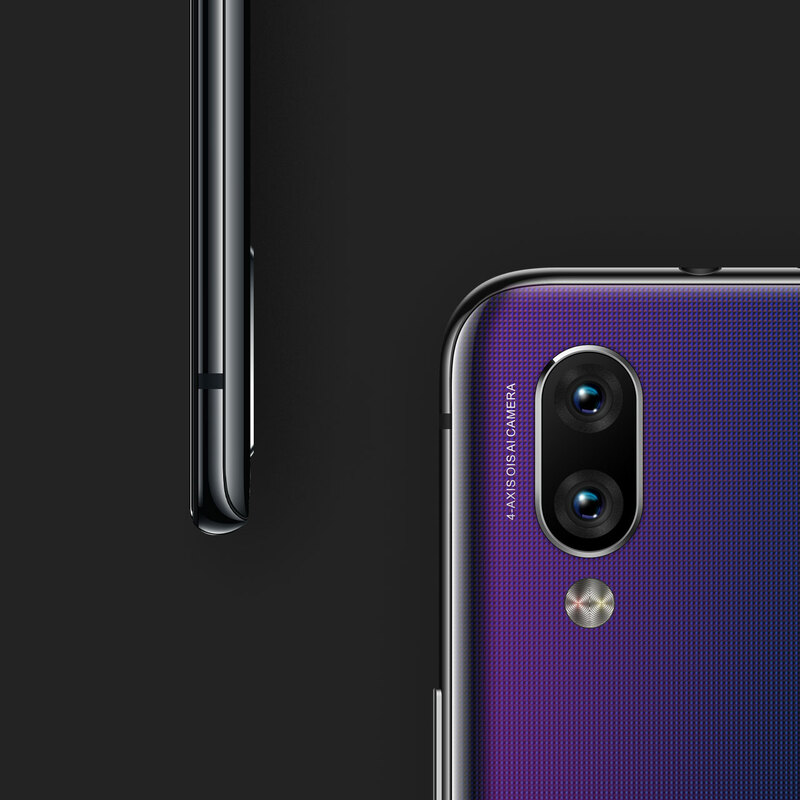 The SD845 AI engine provides you all AI features that make your smartphone smarter and with some highlight feature like AI Portrait Framing, AI HDR, and AI face beauty that gives you an amazing experience with the NEX. All these specs assure you a better gaming experience. The TOF 3D Sensing Technology by Vivo creates a 3D model of your head and is much stronger to provide you full security. Vivo NEX comes with the long-lasting 4000 mAh battery due to which NEX runs longer even after intensive use and gameplay. Another highlight feature of the NEX is the in-display fingerprint sensor which gives the smartphone a futuristic view and makes the ultra full view display experience possible. Vivo NEX comes with the 3rd Generation of the in-display fingerprint scanner that is 50% more accurate. Assistant and make use of the full range of AI services. Vivo NEX Smartphone comes with many great and highlight features, and along with the next-gen notch-less display with the levitating front camera that has been tested and tried up to many levels is a good option for those who want the unique features in their smartphones in their budget. Looking at the price segment, Vivo NEX looks to take on many flagships in the market and one thing that makes Vivo NEX point out from others is its Ultra full view display and levitating camera. The Vivo NEX is priced at Rs.44,990 in India and will be available via the online partner Amazon.in and across the Vivo Experience centers in India. The phone is not available in the United States and there’s no confirmation yet made by the company if this phone will be launched in the United States or not.